A properly constructed floor will outlast most of the other components of the building. 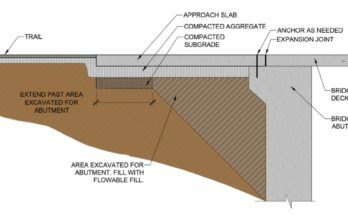 Concrete floors designed to carry the imposed loading will generally possess adequate stiffness and will not deflect under the applied load so as to create problems in non-structural elements, e.g. doors. Concrete floors possess high thermal mass and this can be used to improve the internal environment within the dwelling and reduce the energy demand for thermal comfort. 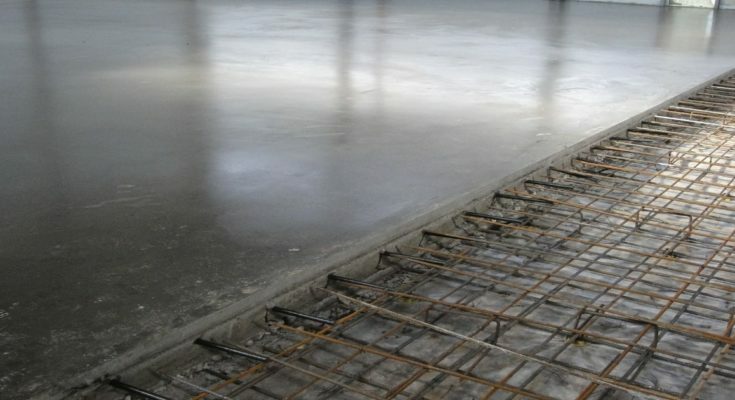 Concrete floors can be constructed quickly. The adoption of concrete floor speeds the completion of the ground floor. 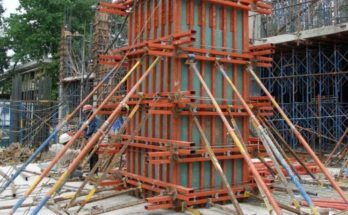 Precast flooring systems have the added advantage of reducing the amount of labour required on site. Concrete floor is nonabsorbent and hence offers sufficient resistance to dampness. 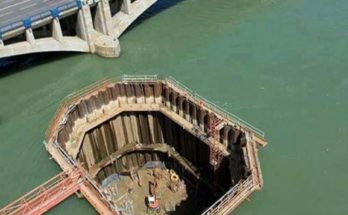 This is used for water retaining floors as well as stores. Concrete floor is easy to clean and the maintenance cost of concrete floor is very less. The concrete being non-combustible material, this flooring offers a fire-resistant floor, required for fire hazardous buildings. Defects on concrete floors are not easy to rectify. The concrete flooring cannot be satisfactorily repaired by patch work. It does not possess very satisfying insulation properties against sound & heat.